Luxury yacht charters are usually fully crewed, certainly mega yachts and gulets. Smaller sailing or motor yachts that could also be rented bareboat, are also available as skippered charters, meaning that only a skipper will assist you. Hostesses, cooks, deckhands etc. are then optional. Mega yachts can be charters all around Greece and Turkey, whereas gulet cruises are concentrated more in the Dodecanese and Turkish coasts, notably around the beautiful cruising grounds of the Carian coast, Bodrum, Marmaris. Gulets - also known as gullets or goulettes - are motorsailers. 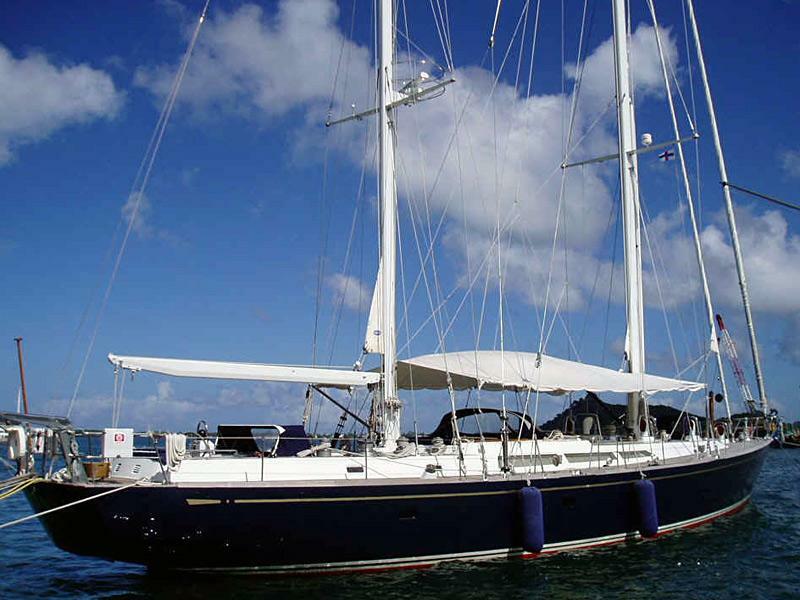 Mega yachts are either motorized super yachts or larger (classic) sailing yachts.
.: Crewed yacht charters Greece & Turkey :.